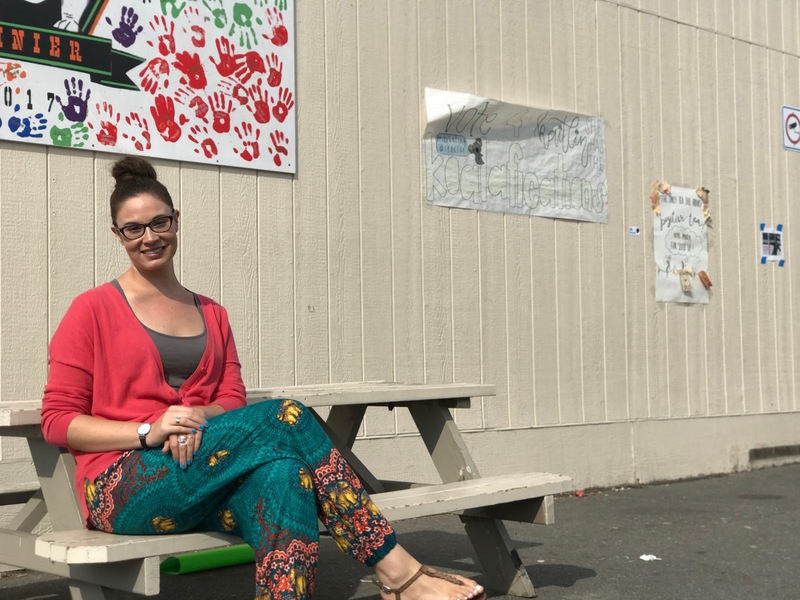 Isela Mosqueira teaches Spanish at Summit Public School: Rainier. This is her first year teaching at Summit Rainier. She shared her twist and turns leading up to how she ended up in a project-based learning space. 2. What is your parental occupational background? 4. What kind of a student were you in school? 5. How was your high school experience regarding academics? 6. What was your favorite subject? 7. Who was your favorite teacher and why? 8. How long have you been teaching for? 9. Did you always want to be a teacher? If so, why? If not, what else did you consider? 10. What were the causes and effects of being a teacher? 11. Did you teach English first and then Spanish? 12. What are the effects of teaching? 13. Has it taught you patience? 14. How did you end up in a PBL field? 15. How did you hear of the PBL field? 16. When you were entering the project-based learning field, was there any concerns of, “Did I make the right decision?” or was it just great? 17. There have been multiple mentions of your philosophies – can you go more in depth about them? 18. Did you like teaching traditionally? 19. Were there any differences in your workplace? 20. Did your parents support your career choices? Although it was in the education field, it was still kind of different – what were their opinions on it? 21. Were there any memorable events that were influential in terms of your career pathway/journey? “Yes, I would say that my very first year of teaching like any teacher would tell you has been the hardest year so far. Because you’re learning everything from nothing and you’re expected to take control of something when you constantly feel out of control and underprepared. I had specific challenges with one coworker that year that really brought me down all the time and overcoming that, and going into my second year of teaching with a lot more self-confidence because of the struggles I went through my first year, really helped to shape who I am as a person when I work with others. Because as a professional in any field, there’s always going to be people that you work really well with and people who are very challenging to work with and sometimes people who really bring you down. And you have to kind of start to grow this tough skin and I think my first year of teaching was really important for me growing that tough skin. 22. Do you plan on continuing this career pathway? 23. Anything else to add or say?